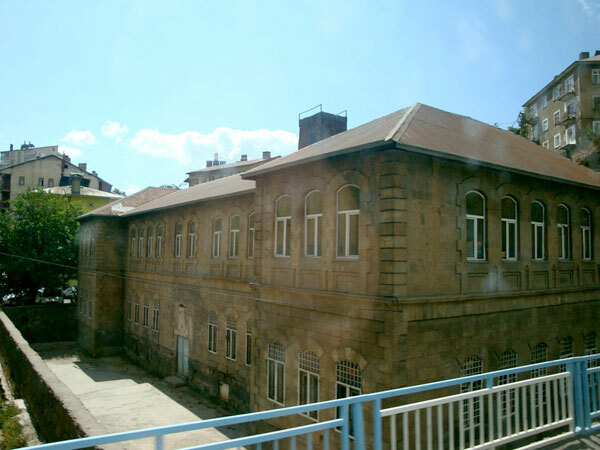 Bitlis is also known as Baghesh, Bedlis, and Betlis. 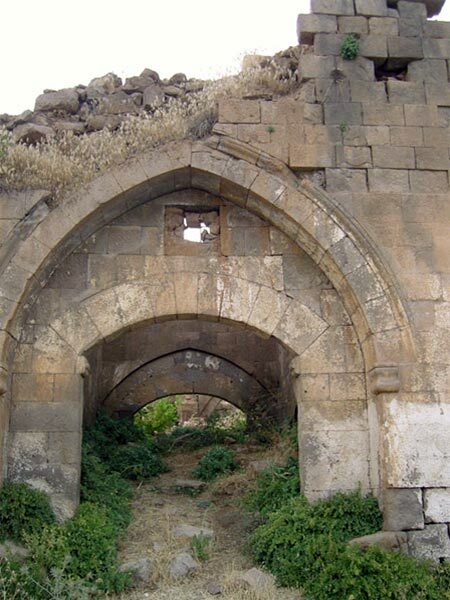 It is a fortified citadel in Western Armenia, on the southern side of the Lake Van, 18-20 km far from the coastline, and 1500-1600m above the sea level. 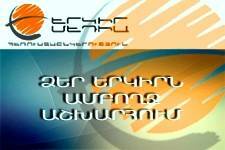 It was the centre of Salnadzor province of Aghdzniq region. 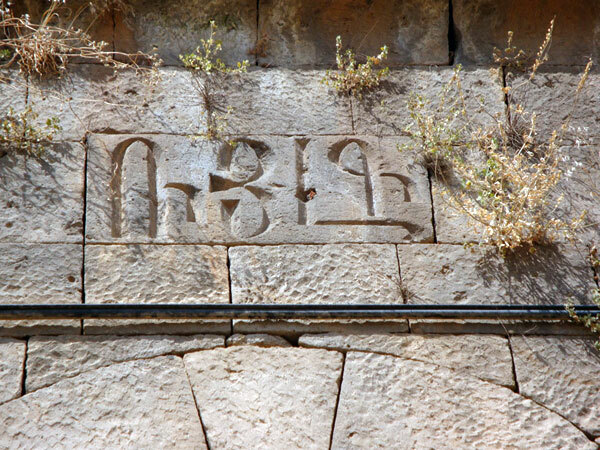 It was first identified as Baghesh fortress in the 7th century. 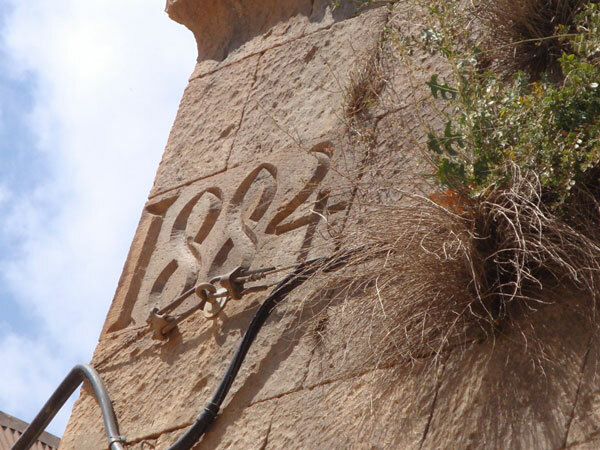 Later there was a city also called Baghesh, built on that territory. 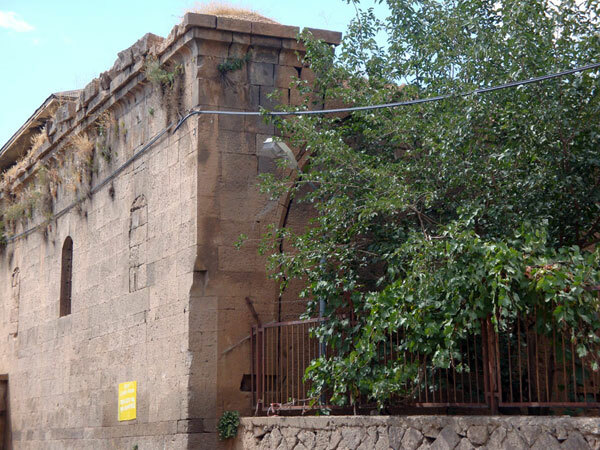 As a result Baghesh fortress became the central fortress of the town. It is called Bitlis, since the Arabic and Seljuk-Turkish posession. The etymology of the name is connected with the name of Alexander the Great. 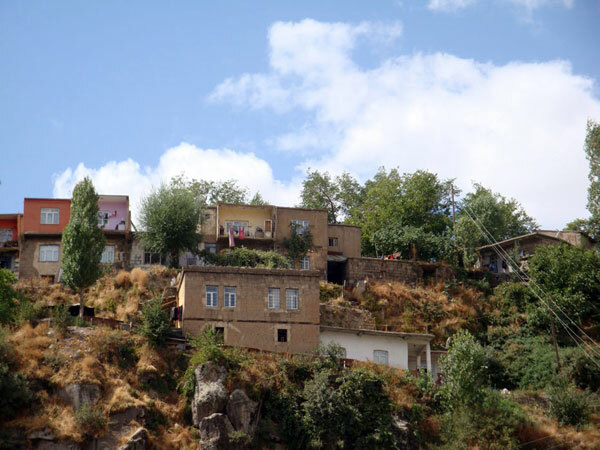 Bitlis is situated in the middle of Gargar Mountains. The same name river flows through the town. 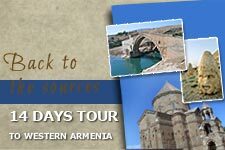 Until the late middle ages, it was inhabited only by Armenians, approximately several dozen thousands. 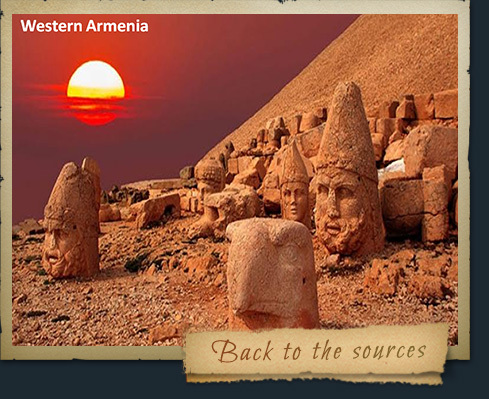 At the beginning of the 20th century it had 30.000 population, 10.000 of which - Armenians.